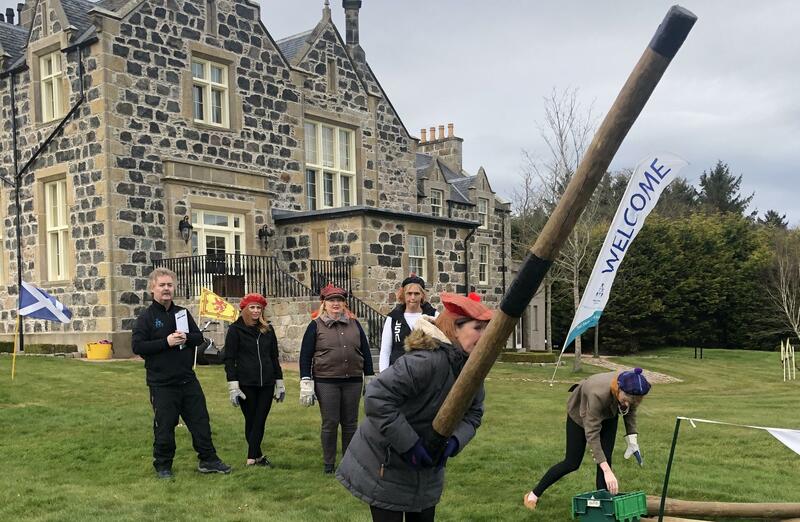 The sun was shining brightly across the stunning grounds of the Trump Estate in Aberdeenshire as the Open Day got under way. 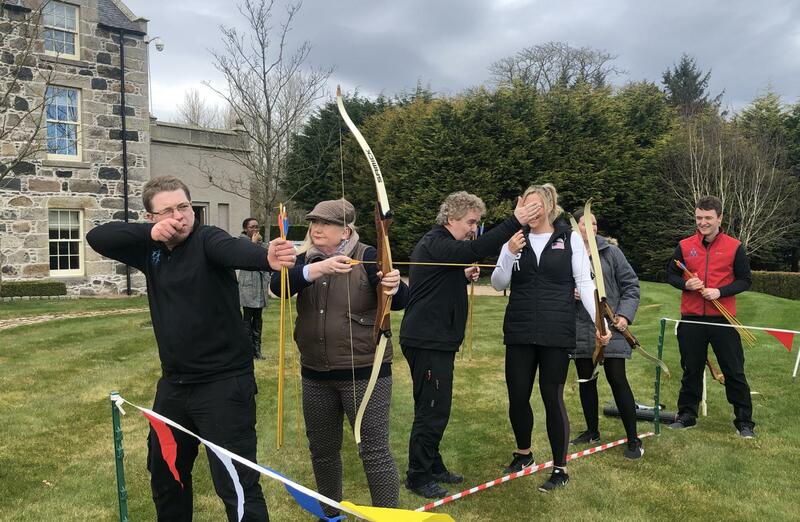 We were delighted to provide a Country Pursuits afternoon to including an exciting range challenges and activities for our keen, ultra-competitive guests! The event was organised by Trump International, Scotland to showcase what a truly great venue it is for sporting and entertainment events, as the grounds of Trump MacLeod House & Lodge provided the perfect backdrop for events and activities to keep the guests entertained throughout the afternoon. 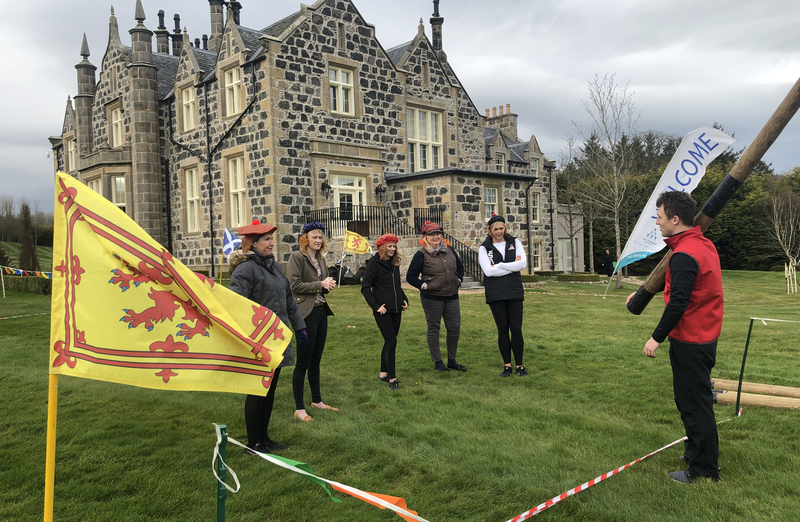 There were a number of great options on show, from our ever popular Archery set up to our very own Trump MacLeod House & Lodge Highland Games challenges, which saw our guests get involved in some hugely competitive games - just look at the effort they went to Tossing the Caber! 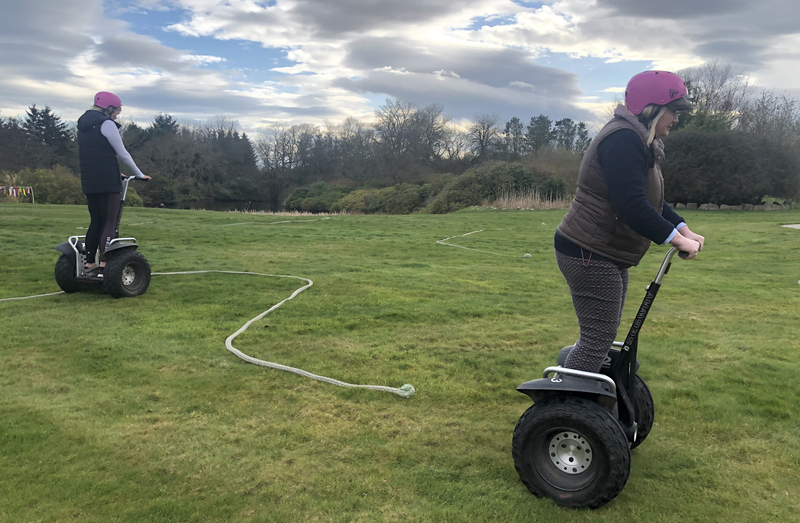 It was the our Segway Challenge which perhaps proved most popular – though there was undoubtedly a small sense of trepidation amongst our guests as they prepared to take on our Segway Obstacle Course. 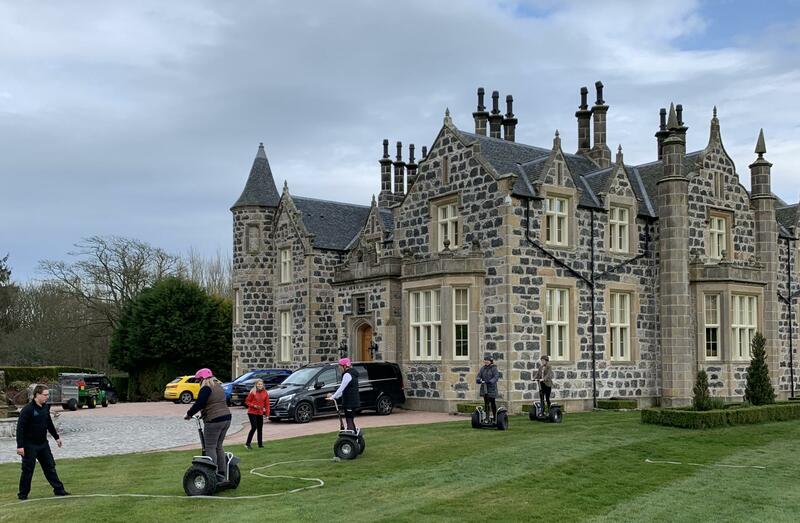 However, after some professional tuition from our trained instructors, our guests were quickly off and running and showing their Segway skills off for all to see! 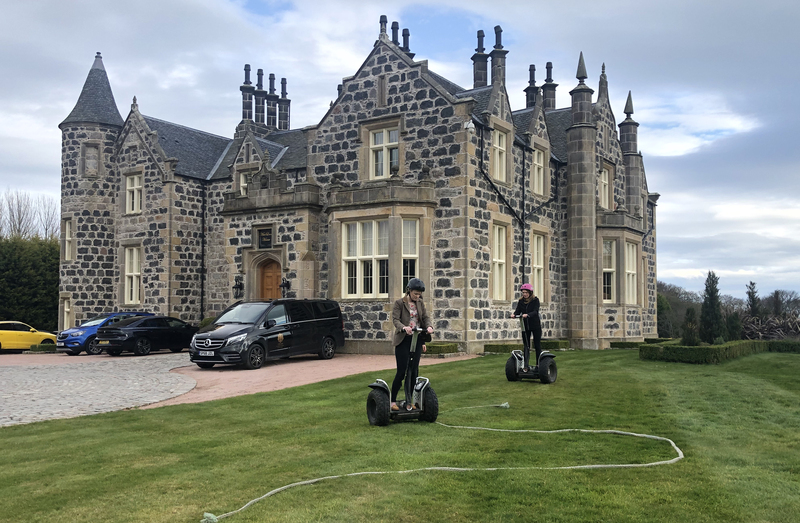 The spectacular estate offers a wonderful opportunity for guests to enjoy full Segway Tours along the coastal resort, and we look forward to delivering many of these experiences in the months ahead. 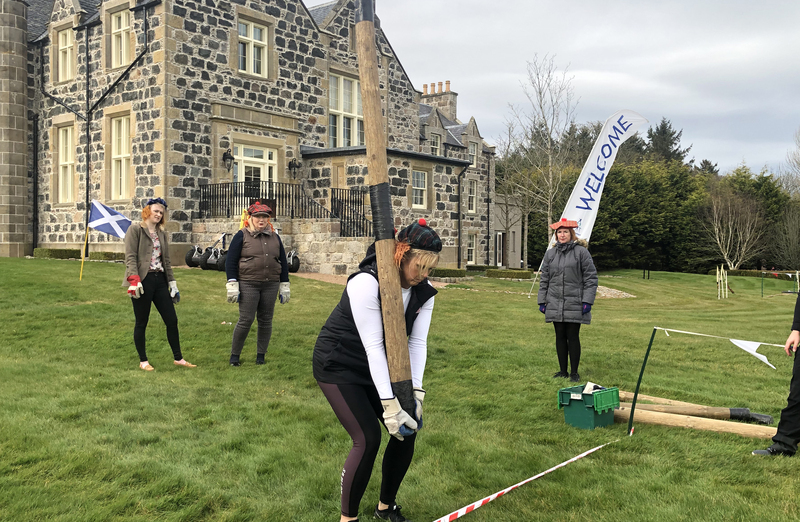 With a delicious afternoon tea menu available in the wonderful Trump MacLeod House & Lodge, and a fair few cups of hot tea and coffee in between to keep all the participants going strong and in the competitive spirit, the afternoon flew by in the sunshine! 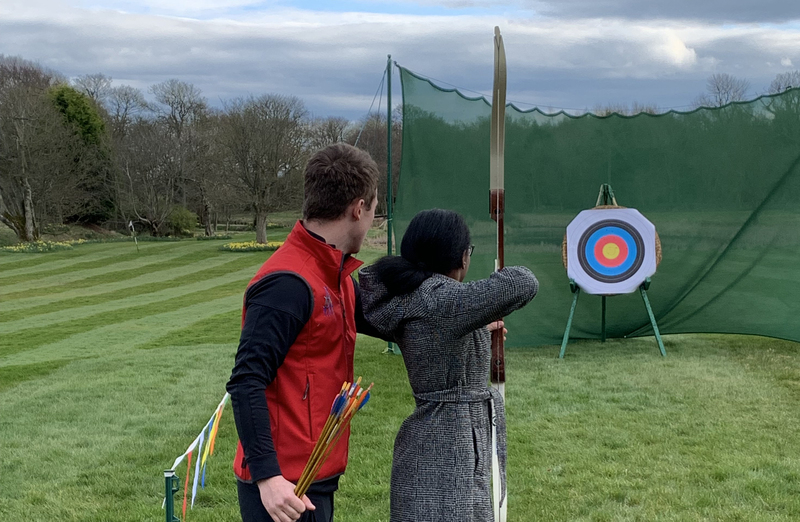 Before long, it was time for the final scores to be collated and prizes presented – and though every guests deserved a prize, there could only be one winner! 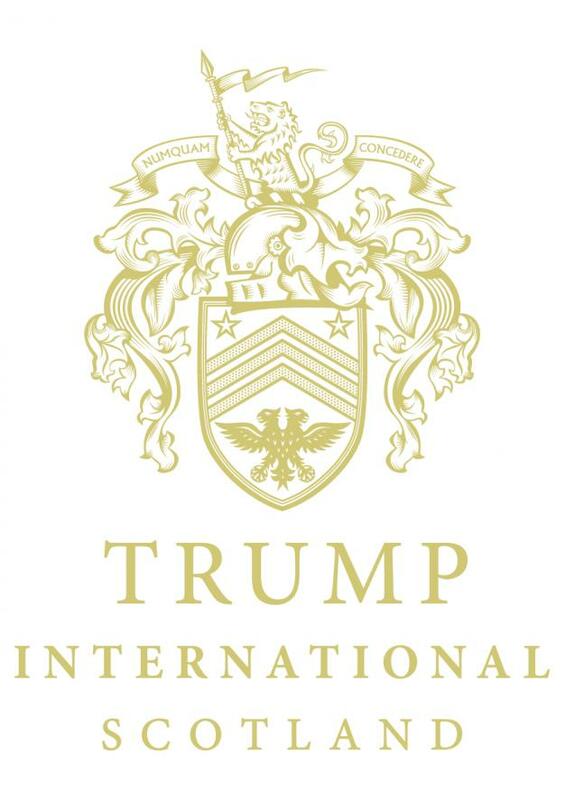 They did, however, all receive some wonderful complimentary gifts courtesy of Trump International, Scotland which ensured all departed with a smile on their face and fantastic memories of an afternoon well spent. 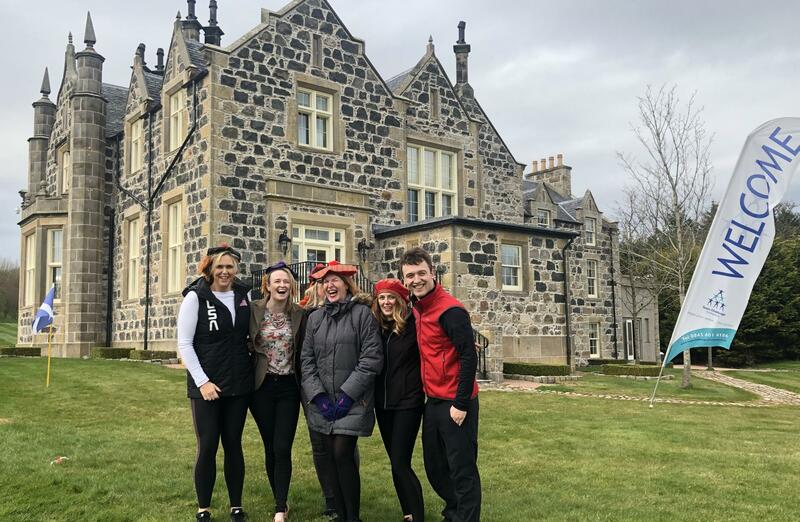 A huge thank you to Lynn and her wonderful events and operations team at Trump International, Scotland for all their hard work in putting this most excellent Open Day together. 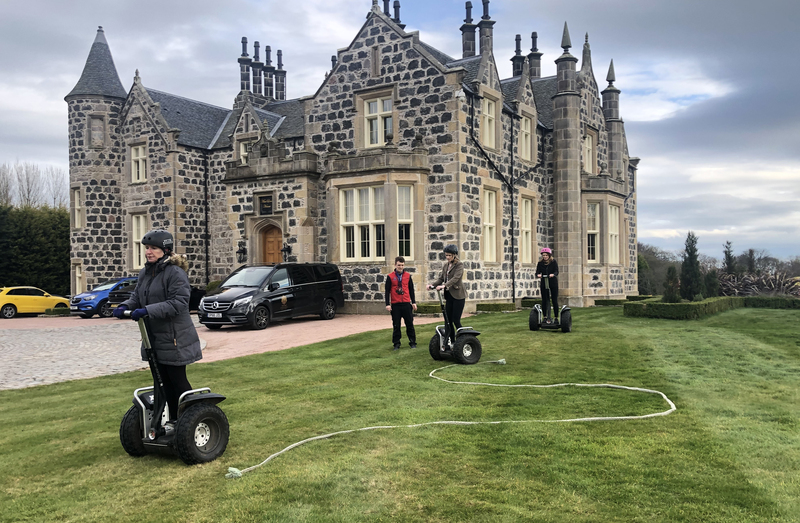 We very much look forward to joining you all again soon – and we look forward to sunny days ahead and the full tour of the beautiful estate - Segways at the ready!